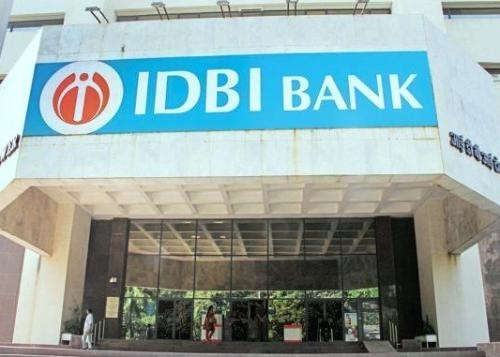 JULY 13 (WTN) - IDBI Bank officials have warned to go on a six-day long strike for the proposed acquisition of the bank by LIC, and demand of salaries related issues. If the workers go on strike as per this warning given by the officials, the six-day strike will start on Monday. IDBI Bank said in its regulatory notice, “The bank has received notice from a section of the officials. In this notice there is information of strike from 16 July 2018 to 21 July 2018. For your information, let you know that the salary review of IDBI Bank employees is pending since November 2012. They had warned of going on strike last year, but later it was withdrawn after getting assurances from the management. Earlier, the All India IDBI officers association had opposed the proposal to sell 51 percent stake to LIC to the union minister Arun Jaitley. They said that this stake selling would be treated as the privatization of the bank. Meanwhile, according to sources, after getting the approval from Insurance Regulatory and Development Authority, IRDA, the public sector insurance company LIC is preparing to buy 51 percent stake in the debt-ridden IDBI Bank. Currently, the LIC is collecting the information about IDBI Bank, its assets and debt situation. Few days ago, there was a news in the market that LIC could buy IDBI Bank's 43 percent shares in Rs.10,500 crore. At present, LIC has 8 percent share of IDBI Bank.